Shares of companies owned by Vijay Mallya rose after a news report that United Spirits is close to selling a 49 percent stake in Whyte and Mackey in an attempt to deleverage. United Spirits was up 2.9 percent at Rs 1014, United Breweries 1.1 percent at Rs 660, United Breweries Holdings 1.5 percent at Rs 94.75 and Kingfisher Airlines 6.7 percent at Rs 9.78. 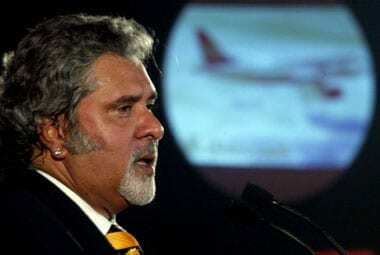 Mallya is understood to be nearing a deal to offload 49 percent stake in the subsidiary, CNBC-TV18 reported on Monday. Sources told CNBC-TV18 that UB Group is talks with private equity players Silver Lake, Carlyle and LDC, which is the PE arm of Lloyds Bank, to offlad the stake. United Spirits had bought Whyte and Mackay in 2007 for a $1.2 billion, piling up a debt of around Rs 8,500 crore on the Indian liquor major. 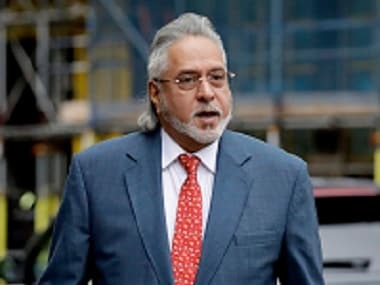 Meanwhile, UK-based liquor company Diageo too is expected to pick up close to 27% stake in Mallya's United Spirits (USL) for around Rs 3,000 crore.